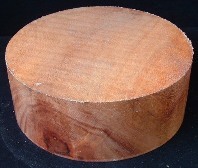 Silk Oak wood turning blanks have an attractive and figurative woodgrain. 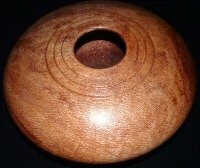 The color is pink to reddish brown, and is highly figured with a distinct lace like pattern. 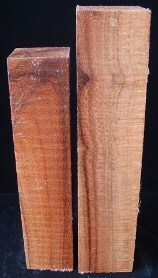 Silk Oak is a soft to medium density wood and is considered easy to work with. Other names include Poorman's Lacewood, Silky-oak and Australian Silky-oak.